Your leather furniture is a costly investment. It looks great, gives your home an air of modernity and elegance, but the good stuff doesn’t come cheap, and as you well know, it can get dirty fast. You might have seen tutorials online about …read more . You know that mattresses get dirty, but do you know how dirty? Just what sort of microscopic creatures could be inhabiting your bed right now, causing undue agitation and annoying allergic reactions? If your mind immediately went to dead …read more . Searching for Carpet Cleaners in Inner East Melbourne? Chem-Dry Delivers Peerless Cleaning Services for Those High-Traffic Areas. Contact us Today to Learn More. It’s a well-worn path – defined by sneaker treads and paw prints, the long slides of mud and muck. Your front entry boasts a wide hall and a sprawl of white carpet, both now coated in day-to-day grime. You stare at the endless littering …read more . In Need of Allergy Relief? Chem-Dry Offers Carpet Cleaning Solutions in Inner West Melbourne. Contact our Certified Cleaners Today to Learn More. The day begins with a sneeze. It startles you from sleep, leaves you wide-eyed and awake and helpless against the onslaught that follows. Your body is suddenly overcome with a series of twitching breaths and wheezing sighs, with every second …read more . Fight Against Pet Odours With Help From Carpet Cleaning Services in Northern Suburbs Melbourne. 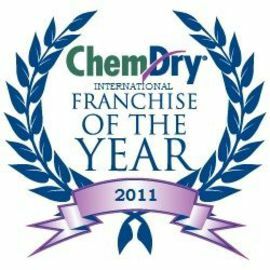 Chem-Dry Cleaners Deliver Long-Lasting Results. Dirt and dust define your world. You watch, resigned, as your beloved dog trots across the carpet – leaving yet another a trail of muddy pawprints and stray hairs. This mess will force you to suffer through a complicated series of vacuum strokes …read more . First impressions are quickly made – and rarely forgotten, and this is the truth of the housing market, with potential buyers assessing properties with a glance. Your dirty carpets and blackened tiles, therefore, won’t inspire confidence. Your …read more . It’s a sudden burst of pipes – with water tumbling from the ceiling, splashing hard across the floor. You jump up from the couch, startled by this indoor flood (and desperate to stop it). The minutes pass in a blur, with you shutting off …read more . 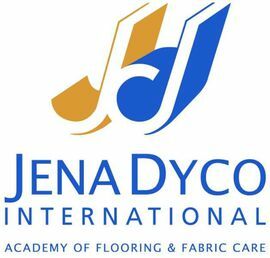 Are you thinking of replacing your carpets? 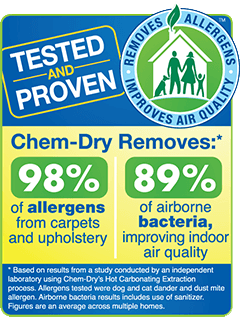 Before you take on the expense of purchasing a new carpet, why not give the professionals at Chem-Dry a call? 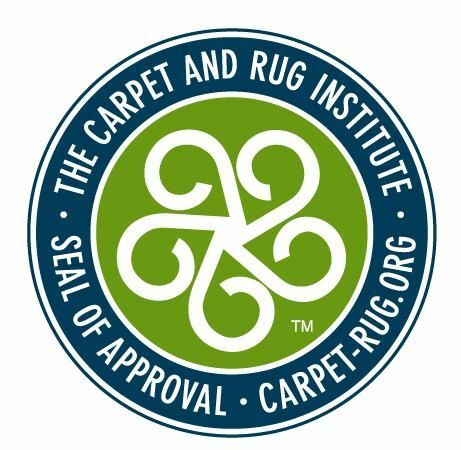 We can bring new life to an old carpet and clean newer carpets that are beginning to show …read more . There are no guarantees in life, so it’s said, but at Melbourne Metro Chem-Dry, we respectfully disagree. 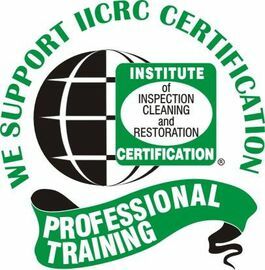 Since 2007, our highly trained professional staff has been providing top quality carpet steam cleaning to the residents of the Northern …read more . As a homeowner, we know you take pride in your residence. Whether you’re maintaining the family home or just purchased your first house, we can help you to keep your living space in top condition. For over 35 years, the professionals at …read more . If you’ve owned your leather furniture long enough or done your research beforehand, chances are you already know the scoop: leather furniture is gorgeous, comfortable, and provides a level of leisure fit for a (sub)urban-styled king. …read more . You know the importance of staying clean. You clean your carpets, you clean your kitchen, and your mattress should be no exception. If you have any allergies, you especially know the misery of inhabiting a dirty, dust-ridden environment, but are …read more . Buying your dream home in Inner East Melbourne is an achievement you’ve worked hard to realise. You deserve a little luxury in your life, and a beautiful home is one of the best ways to boost your quality of life. However, maintaining a home …read more . There is a reason why parents urge their children to change their clothes regularly. It’s the same reason why parents spend so much time cleaning clothes for the whole family – because dirty clothes don’t look right, they can smell bad …read more . When we’ve worked so hard all our lives – through both education and our careers – to get the home of our dreams, we like to do everything within our power to ensure it remains in top condition. It’s the reason we spend so many hours cleaning …read more . Australia is a country that’s world-famous for its desirable weather. We may have our winter months, and we have full knowledge of what inclement weather is. But for prolonged periods of the year, we have the sunshine that allows us to take …read more . Clean carpets are key to a clean household and Chem-Dry Metro is the Melbourne area’s leader in carpet cleaning. Since 2007, the company has been providing carpet steam cleaning to the Melbourne metropolitan area using only …read more . The carpet in your home can hold as much as eight times its own weight in dirt, dust, and other pollutants. Those pollutants can have a drastic effect on the indoor air quality of your home and can trigger allergy and asthma attacks …read more . If you have pets, you know the problems associated with dog and cat urine and pet odour in general. No matter how good your pets are, there will come a time where they leave a little surprise on your beautiful carpets. The odour …read more . Your business’s appearance makes a bold statement to your customers. Make that statement scream with a commercial carpet cleaning at your Melbourne office from Chem-Dry Metro. The company has been providing quality cleaning …read more . The cleaning process lifts dirt and stains from your couch fabric where they are then extracted. Your couch will be clean and dry within hours. Like your home’s carpets, the furniture in your home can trap various allergens and pollutants that not only make your indoor air unhealthy but also make your furnishings look less than appealing. When you want your couch to …read more . Owners of leather furniture know that it emits a touch of elegance and luxury. A leather couch is both beautiful and durable. Leather furniture is known for its durability and there is no doubt that you would like to keep …read more . Looking for a Leather Lounge Cleaner in Melbourne? Chem-Dry Metro Offers Superior Cleaning Treatments! It was once the chicest of chairs – high-backed and tufted, with studs lining its plush sides. This leather masterpiece defined your living room, creating an atmosphere that was both sophisticated and inviting. You loved it …read more . 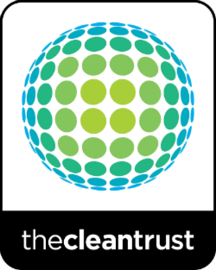 Searching for a Mattress Cleaner in Melbourne? Chem-Dry Metro Provides Extensive Cleaning and Sanitising Services! A silent war is waging in your home. The combatants are fierce as they carve out precious territory, hiding within the dips of your duvet. Mites and mould, grit and grime all collide within your mattress – and the result is an …read more . 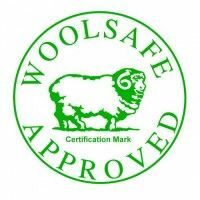 Looking for a Rug Cleaner in Melbourne? Chem-Dry Metro Boasts Premium Cleaning Services! It seemed like such a good idea – you had a rug in desperate need of cleaning and a bevy of treatment options piled beneath the kitchen sink. You gathered up your spot removers and odour sprays, and then you began to scrub …read more . Need a Sofa Cleaner? Chem-Dry Metro Provides Superior Cleaning in Melbourne!? Your sofa isn’t just a collection of cushions and pillows. It’s where your family gathers to laugh, chat, and relax. You’ve made many memories while lounging in your living room – and probably accumulated quite a few stains, as …read more . Need an Upholstery Cleaner? Chem-Dry Metro Offers Stain Removal Services to the Melbourne CBD and Beyond. A glass falls, tumbling off the table and onto the sofa. You watch, horrified, as red wine suddenly splashes once pristine fabric. There’s nothing to be done. That particularly pleasant vintage is already forming a …read more .